A messy purse is an easy place to lose track of things. 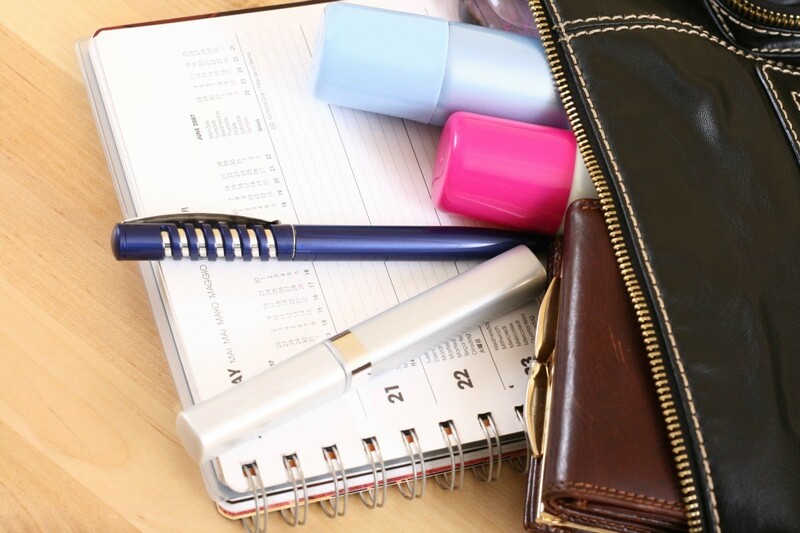 Keeping your purse organized will help you stay organized in general and you might be able to carry a smaller purse also. This is a guide about organizing your purse. I carry an inexpensive light weight over the door hook, I bought at a 99 cent store in my purse. I hang it over rest room doors that don't have one to hang my coat or purse. That way my belongings stay clean and safe while using the restroom. 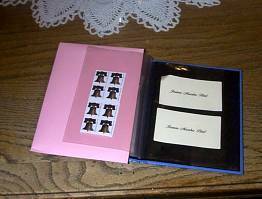 Buy one of those Grandma's Brag Books with the cellophane pages for showing off pictures. Keep your stamps, medicine list, driver's license, proof of insurance, and car registration in each of those clear cellophane pages that are meant to hold pictures. I also keep any other pertinent information there, such as phone numbers, addresses, and coupons. I keep this booklet in the car at all times, so no hunting through the glove box or my purse anymore. Everything you need is in sight, especially if a policeman is asking for your driver's license. Just take out the brag book and there it is, easy! Often when we need hand soap in a public place; none is available. An empty pill bottle is easy to carry with liquid soap in your pocket or purse. No spills or mess. I am going to try putting everything in a large ziplock bag and stuffing it in my purse. 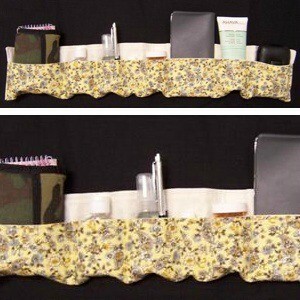 I saw that purse organizer thing on TV. I like that you can put it in your purse and then change purses by just lifting it out, but I like the see through aspect of the ziplock bag. I can pull it all out and look at it, and not have the problems finding things anymore. If I like this ziplock thing, I am going to make my own bag inside a bag to put in the purse to use for myself. I love the idea of being able to pull everything out of my purse at once and then put it all back at once! I was taught, when a little girl, the value of a purse and how to make it a fashion. How does buying a purse save you? Never buy a bag or piggy bank for more then you can save up, is the first rule. I use little zippered bags made for holding makeup in a purse. In one, I keep everything I need to have with me. I keep an extra set of keys in the inside zippered compartment of the purse itself. The project takes about 2-3 hours and depends on how fast you sew. It took me slightly longer to sew since I double-stitch all my seams. 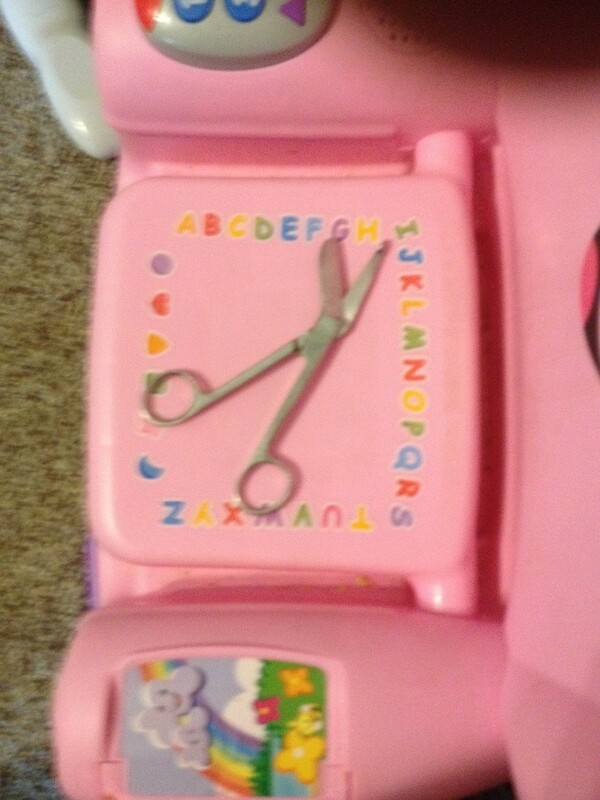 As a grandmother of seven, I carry a small pair of scissors in my purse. I also did this when my kids were growing up. I have used them often for many things but especially to shorten the drinking straws for the small ones making the straws safer and more manageable. 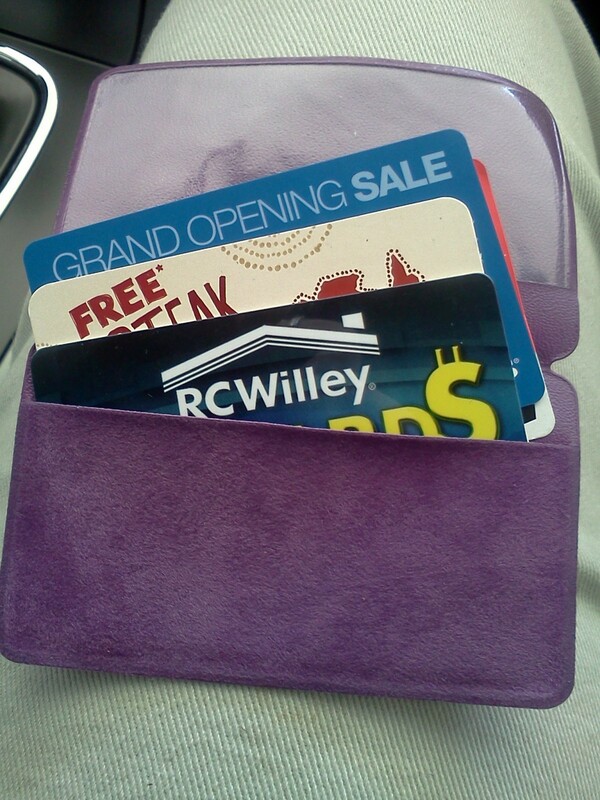 I've discovered a nice way to hold all your gift cards, grocery store reward cards, driver's license, or ID card. If you or someone you know is taking birth control pills, you know that each prescription comes with a little purple velvet pill carrying case. A few months ago, I accidently dropped a small magnet in my purse which sank to the bottom. When I fished around and found the magnet, it was attached to my nail clippers.